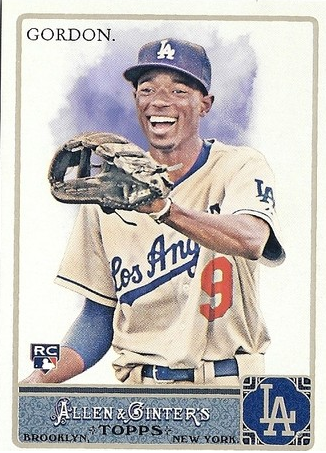 Topps decided to sell the entire set. Yes! You can buy the entire set. Topps is only selling 999 sets for $99.95 plus shipping. With this limited box, you're getting 10 extra cards that are not available in packs. One of those cards is this Dee Gordon card. I decided to purchase a box. I'm in love with this product and I don't mind having two sets. NEW! High-Gloss Set Of All 350 Base Cards PLUS 10 All-New Exclusive Cards. 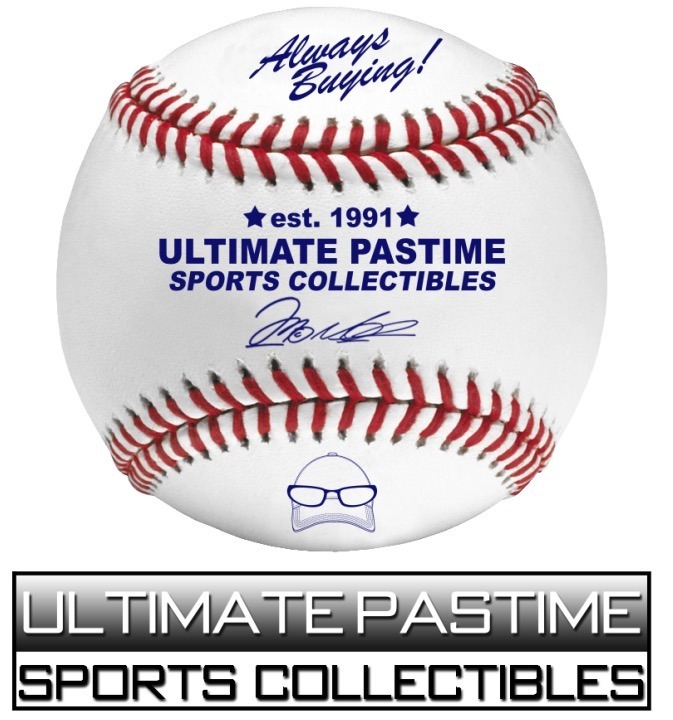 · Topps Online Exclusive, Not Available In Stores! · Limited Print Run, Only 999 Complete Sets Produced! · Each Card is Foil Stamped with Matching Set Serial Number! 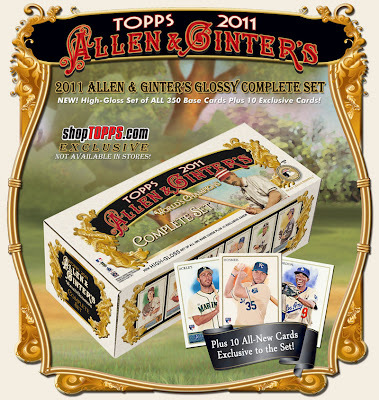 Includes Veteran, Rookie and Legendary Figures From Baseball, Heroes From Around The World, And Notable Public Figures, On The Renowned Allen & Ginter’s Card Design in The Standard 2 ½” X 3 1/2” Format! Plus 10 All-New Cards Exclusive to the Complete Set!